One day, Atticus’ mom, Megan, looked at her phone and realized she had 19 voicemail, missed calls, and text messages. She immediately realized something was wrong. Atticus was found not moving in the swimming pool. 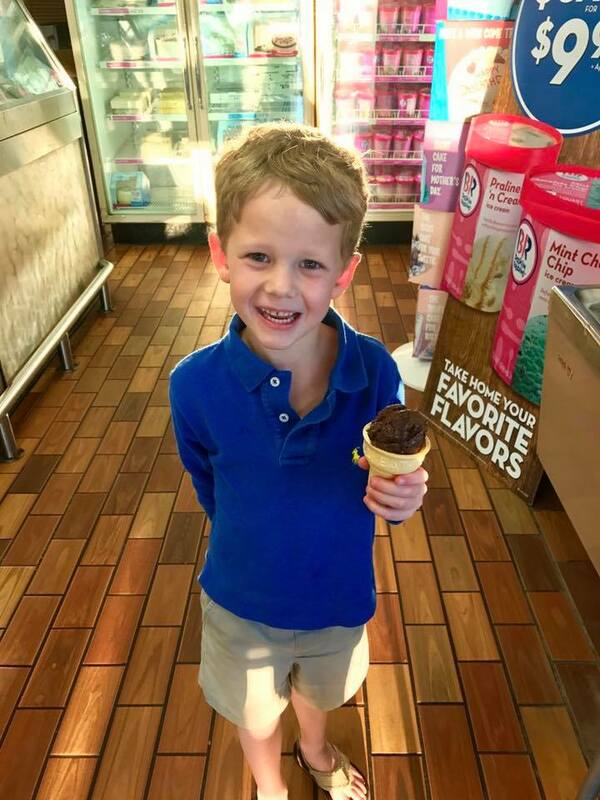 He was taken to Our Lady of the Lake Children’s Hospital Pediatric Emergency Department. He was later connected to tubes and equipment in the Pediatric Intensive Care Unit for two weeks and moved to a room for a few more days after that. Atticus was able to recover from the near drowning incident a few weeks later. His parents are grateful for Our Lady of the Lake Children’s Hospital and say that Atticus loved the hospital and the staff. Our Lady of the Lake Children’s Hospital has a Pediatric Intensive Care Unit (PICU) with 14 beds staffed 24/7 by specially trained pediatric critical care physicians and nurses who provide care and management of critically ill patients ranging in age from infancy to young adulthood. The PICU at Our Lady o f the Lake Children’s Hospital is one of Louisiana’s largest and serves patients from all over the state. 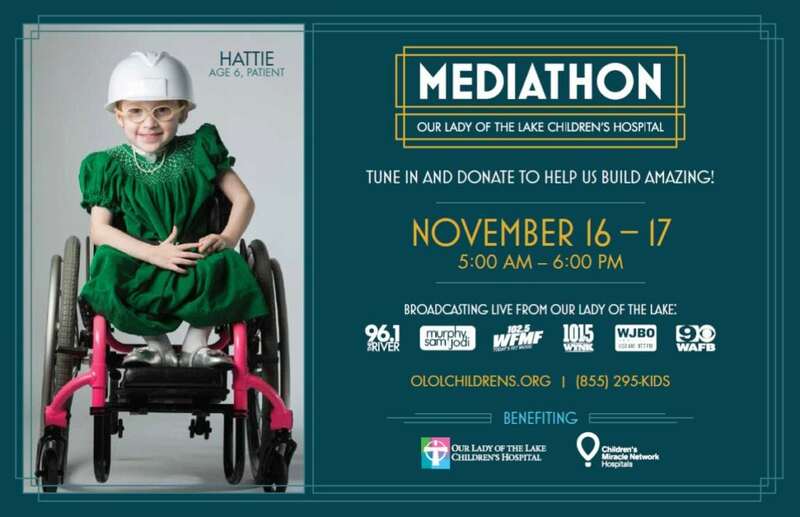 Count down to Our Lady of the Lake Children’s Hospital’s Mediathon with us as we highlight some our patients that will be sharing their story with us live next week on iHeartMedia, WAFB-TV Channel 9, and the Louisiana Business Inc Publications! To learn more about Mediathon, click here! Previous post: Meet Zariah, Miracle Child! Next post: Meet Alton, Miracle Child!